Get the support you need to achieve your new year's goals: more energy, better sleep, healthier diet, quick & healthy meals, or whatever you choose. Over three sessions, we'll discuss practical strategies to reach your health and wellness goals. I'll provide recipes, resources and tools to ensure you can take action towards you goals. Save over $125 dollars with this package, plus get email support until the end of February. Sign up before January 7, 2019 and you'll also get 2 free recipe e-books: 60 Quick & Easy Whole Food Recipes (value $12) and 12 Easy Superfood Smoothies (value $5). Book now because spaces are limited to 5 clients. If you don't see a time in my calendar that works for you, email me for additional availability. 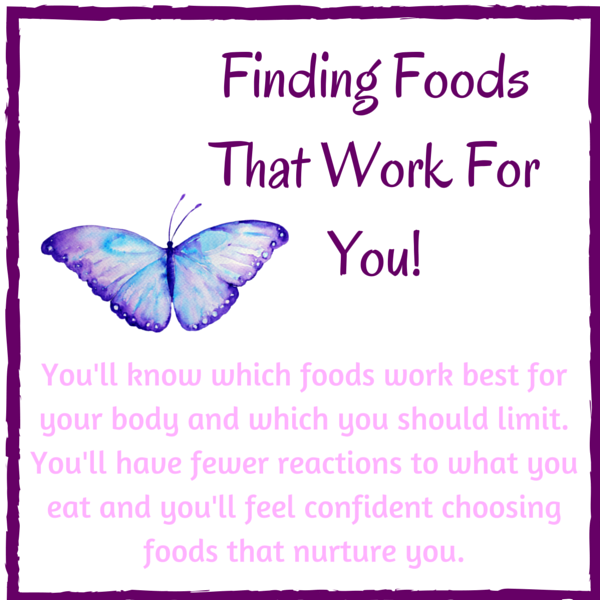 Coming soon - a complete workbook to guide you through an elimination diet and to help you find the foods that work for you! 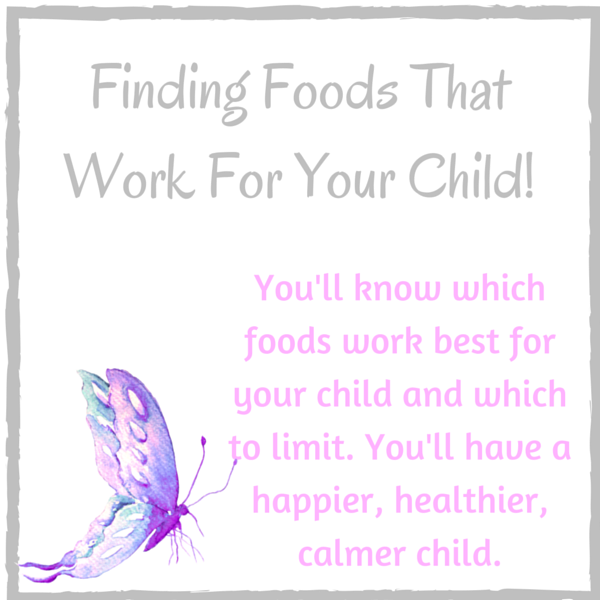 Support your child through a 3-week elimination diet. You’ll have support to plan (week 1), to implement the diet (weeks 2-4), and to reintroduce foods (weeks 5 and 6). Depending on the age of your child, he/she can be involved in some sessions to ask questions and provide feedback. •	60-90 minute pre-diet appointment to discuss strategies make the elimination diet successful and helpful. •	Daily email or text check-ins to provide support and answer questions (7 in total). •	Two email or text check-ins per week (4 in total). •	One Oh My God I Need Help! phone or Skype session whenever you need extra support! This package will help you support you through a 3-week elimination diet. You’ll have support planning (week 1) and implementing the diet (weeks 2-4), and reintroducing foods (weeks 5 and 6). •	Two email or text check-ins per week (6 in total).